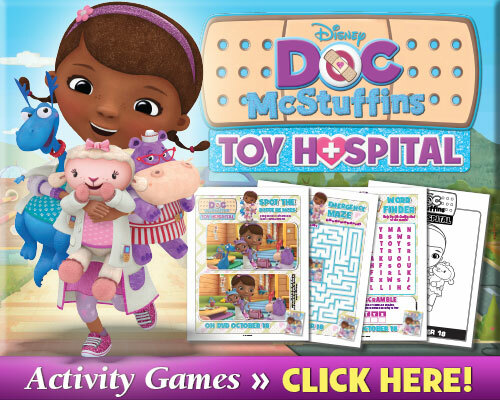 Join Doc as she expands her practice from the backyard clinic to the magical new world of McStuffinsville, where she will carry on a family tradition by becoming Chief Resident of McStuffins Toy Hospital. After Grandma McStuffins shares the news that she too has the ability to bring toys to life, she transports Doc and her friends to McStuffinsville, a magical world made up entirely of toys. There, Doc appoints Lambie in charge of the toy nursery, Stuffy on vet duty, Chilly as receptionist and Hallie as head nurse. * Baby Names/Night, Night Lala! ​I blog about life with a toddler and with my family.I share Recipes,crafts,art work,memorial photos,collages,memorial videos,DIY projects and much,much more!